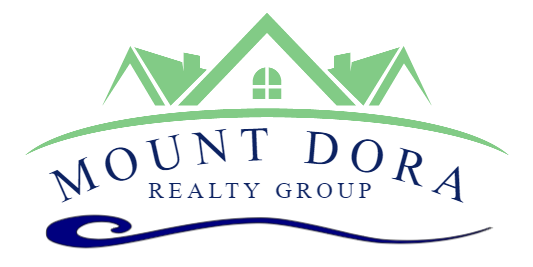 Great opportunity to own a home in beautiful Mount Dora. This 3 bedroom 2 bathroom sits on a huge lot. The home is move in ready, with a new A/C, new siding, new roof, new cabinets and bathroom fixtures. This would be a great first home or a rental. 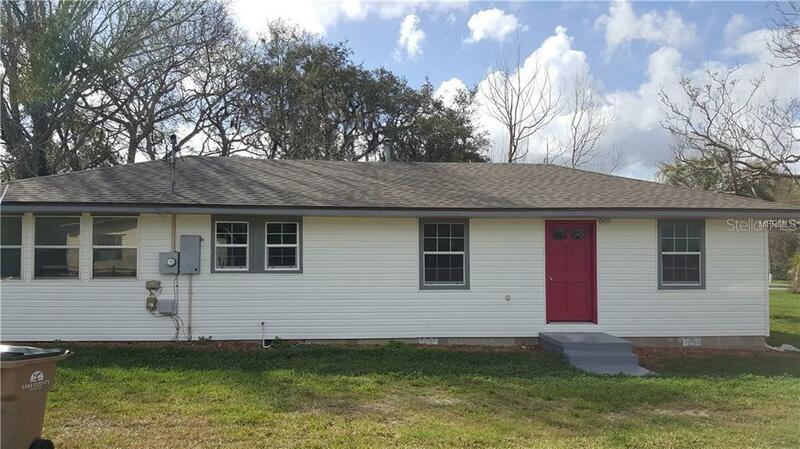 Located just minutes from downtown Mount Dora and downtown Tavares.